Boothman Park is a winter wonderland, but more than that it is a truly exciting experience during each of the four seasons. 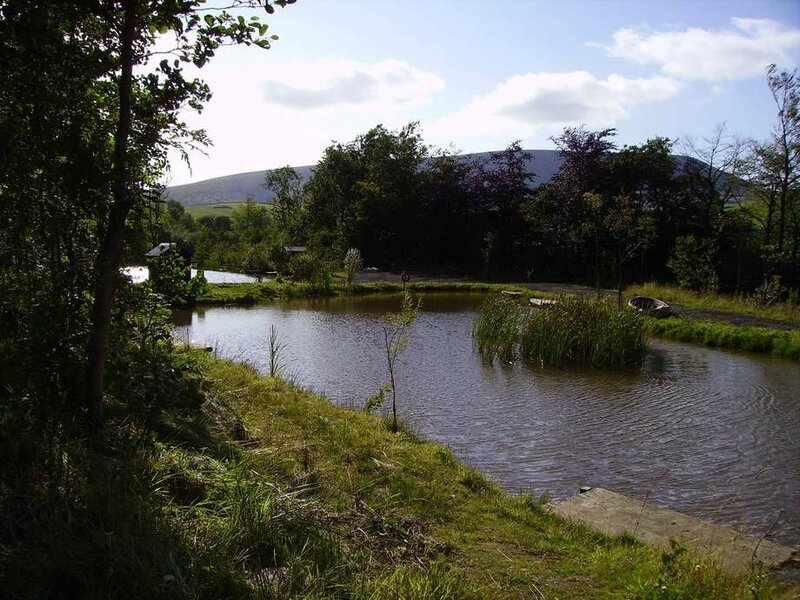 Nestling under the largest hill in the Pennine range ‘Pendle Hill’, Boothman Park can offer you a variety of recreational activities amongst outstanding landscapes, rivers, lakes and forests. 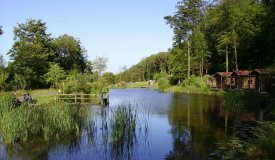 Based in Barley, near Burnley, we are an outdoor activity centre specialising in coarse fishing of large carp and bream. We serve the areas of Manchester, Burnley, Blackburn, Leeds, Bradford, Keighley, Preston, Blackpool, and surrounding areas of Yorkshire and Lancashire. The Park offers a variety of activities . 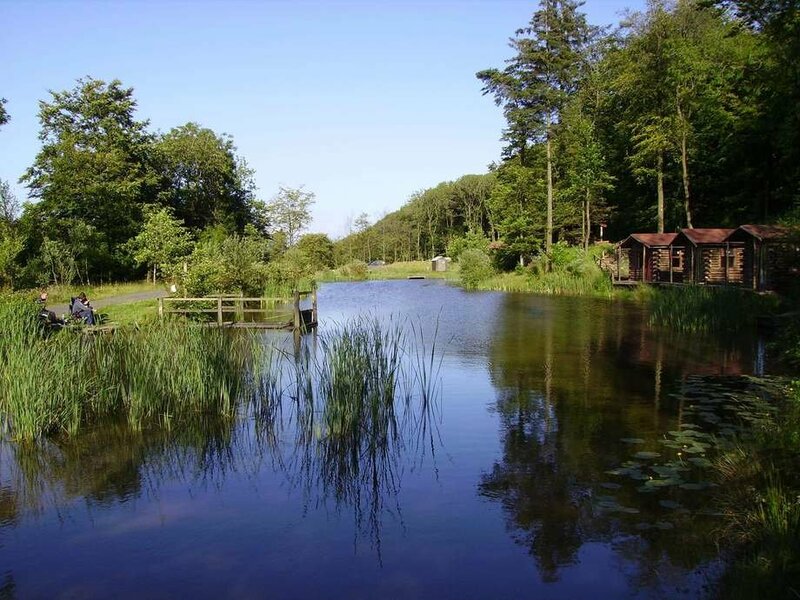 As well as the coarse fishing with the large carp lake we offer, accommodation, bird and deer watching, grass mountain bike course and nature walks including the historical trail, Heys Lane, which winds between the villages of Roughlee and Barley. On the lower slope of Boothman Park is a deciduous woodland and the higher slopes of Heys Lane Plantation (being part of the Boothman Park Estate) is a conifer woodland. This leads to a variety of wildlife which use the woodland. A survey is underway to identify the flora and fauna of the site. This will provide a basis for visitors to enjoy the wildlife on offer and also record their own observations. 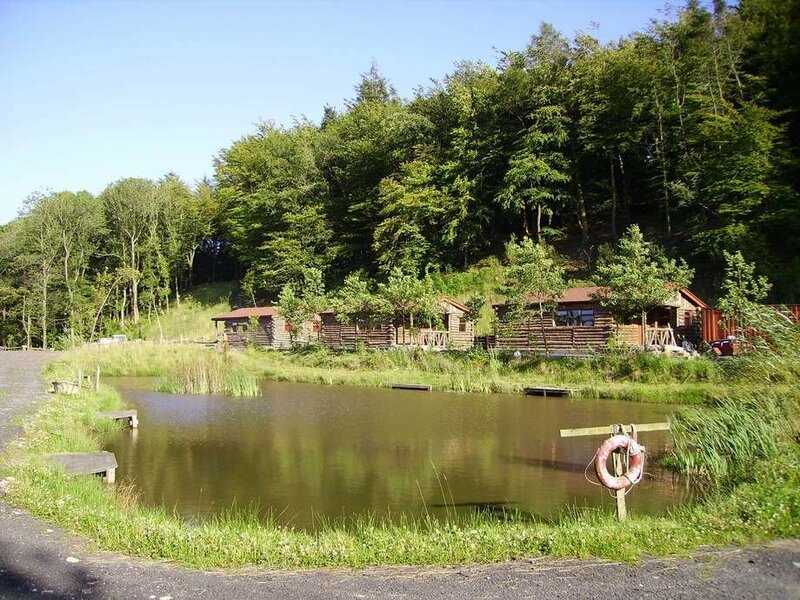 The fully residential authentic log cabins and fishing cabins are built from timber extracted from our own forest, with minimal carbon footprint are available to hire. Youth groups and other organisations are encouraged to actively participate in the appreciation of the site. This means there will be an incentive for visitors to use Boothman Park during all seasons of the year. Future development of the site include a mountain bike track and Campsite. The images to the right give you just a brief glimpse of some of the breathtaking views from Boothman Park. 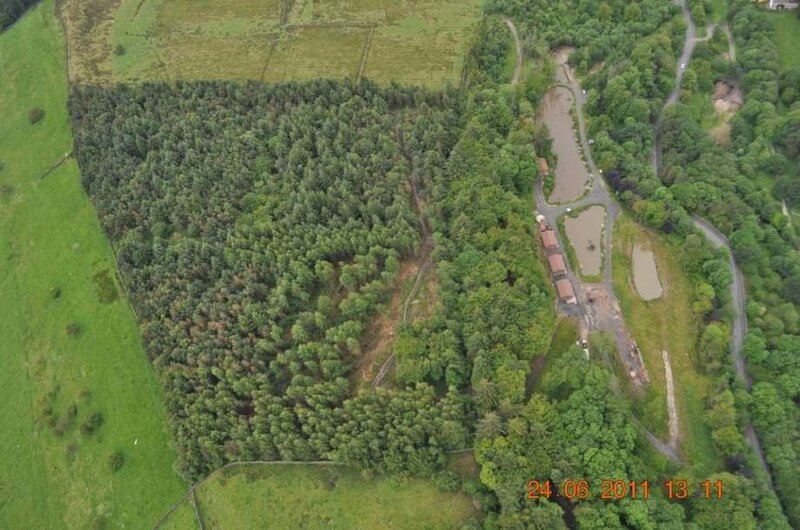 The first image shows Boothman Park set in what was the historic Forest of Bowland. 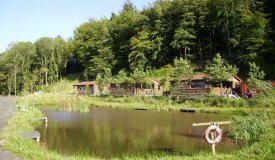 The second image is a view across one of our lakes, showing our fishing cabins and the countryside in the distance. 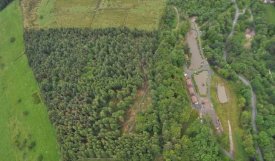 In the third image you can see some of our environmentally friendly log cabins, built from sustainable wood stocks here at Boothman Park. 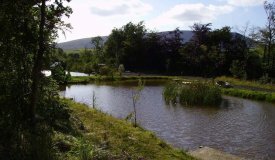 The final image shows Pendle Hill clearly visible in the distance across one of the fishing lakes. As you can see from this brief glimpse Boothman Park is set in an area of incredible natural beauty, and you will find far more treasures to uncover when you visit in person!